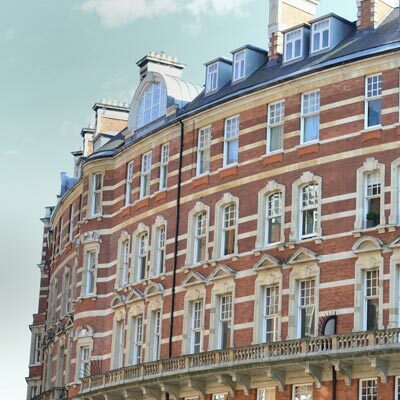 Our property owners account with sums insured of over £1 billion covers everything from single buy-to-let apartments to large blocks of flats and extensive property portfolios across London and beyond. Landlords, property investors, residents’ committees and managing agents alike can rest assured that our experience will relate to individual requirements every time. Our strong relationships with property owners insurers mean that we can deliver a broad range of cover at competitive premiums for of all types of property. A truly personalised service is at the core of our approach to the property owners sector, so we assign dedicated account handlers to every one of our clients, whether they are insuring a block of flats, a commercial or residential portfolio or a single buy-to-let property. Property Owners Liability Insurance provides cover in the event that the insured is found to be liable for third party property damage or bodily injury on their premises. What does Property Owners Insurance cover? A comprehensive insurance policy for property owners will provide cover for property damage, loss of rent and property owners liability as well as a host of other ancillary covers. Can I cover more than one property in the same policy? Our insurance brokers can arrange policies that incorporate any number of properties. We insure everything from single flats to large blocks and extensive property portfolios and will ensure that cover is tailored to meet your needs.